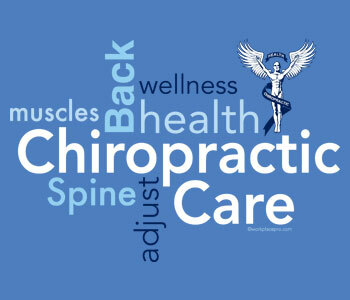 As a new chiropractic patient, you may be concerned about how you'll feel after your spinal adjustment. What will happen when I'm adjusted? Feeling Great -Most patients feel some affect of the adjustment immediately. It may be the first time in years that normal nerve energy has been able to reach some areas of the body without interference. Minor Discomforts - Although many of the changes taking place feel great, there are some which may cause minor discomfort or concern. The Changes Within - Some patients say they don't really feel any different after their adjustments. Still, they realize that many changes are indeed occurring within the body -- even if there are no outward signs.